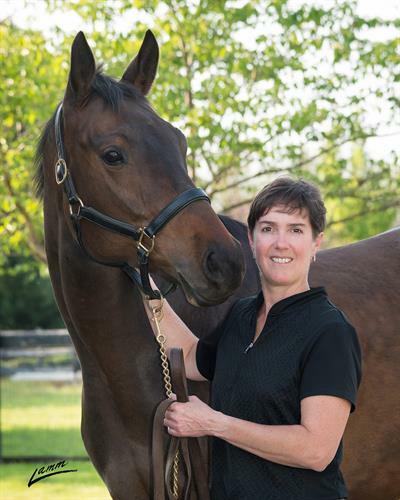 Willamette Valley Equine was established to provide superior health care for horses and exceptional, affordable, personalized service for clients. 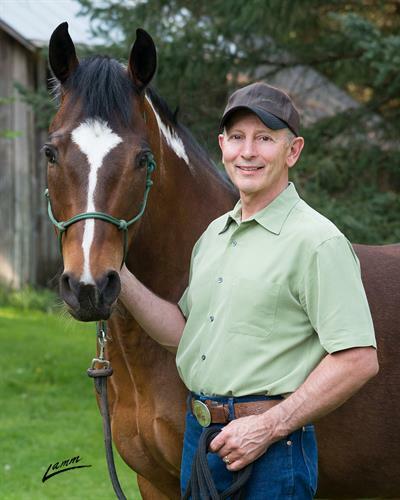 We offer full service ambulatory care for area horse owners, breeding farms, and training facilities and our dedicated veterinarians and staff will ensure you and your horse receive the special attention you deserve. From I5 take the North Wilsonville Exit #286, go West on Boones Ferry Rd, then go right at the light on 95th Ave into Commerce Center South.